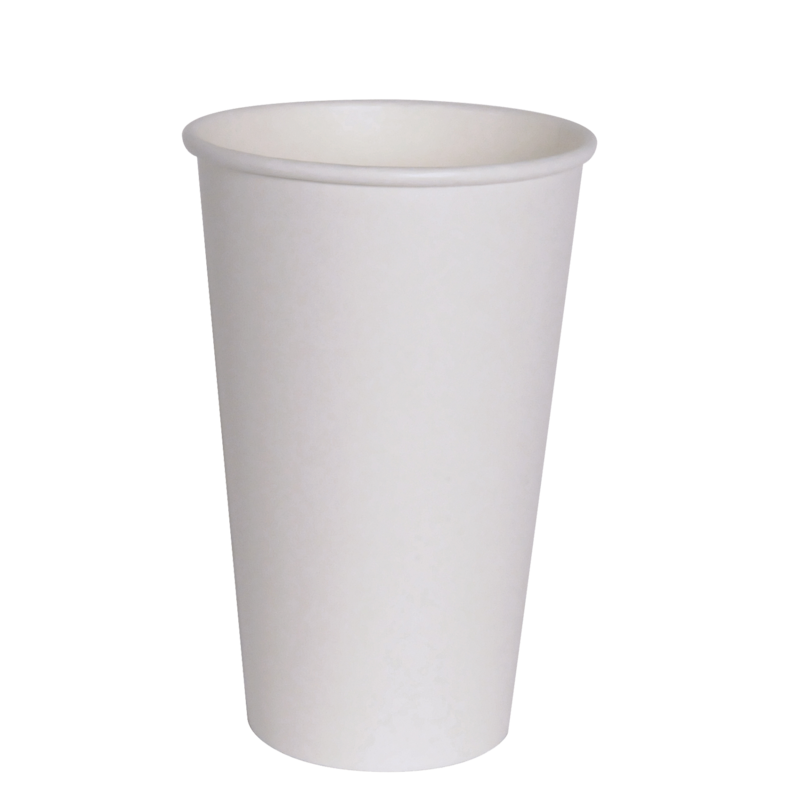 YesEco White Paper Cups are fully recyclable. They are not oil based (plastic) products and designed to handle a high heat. 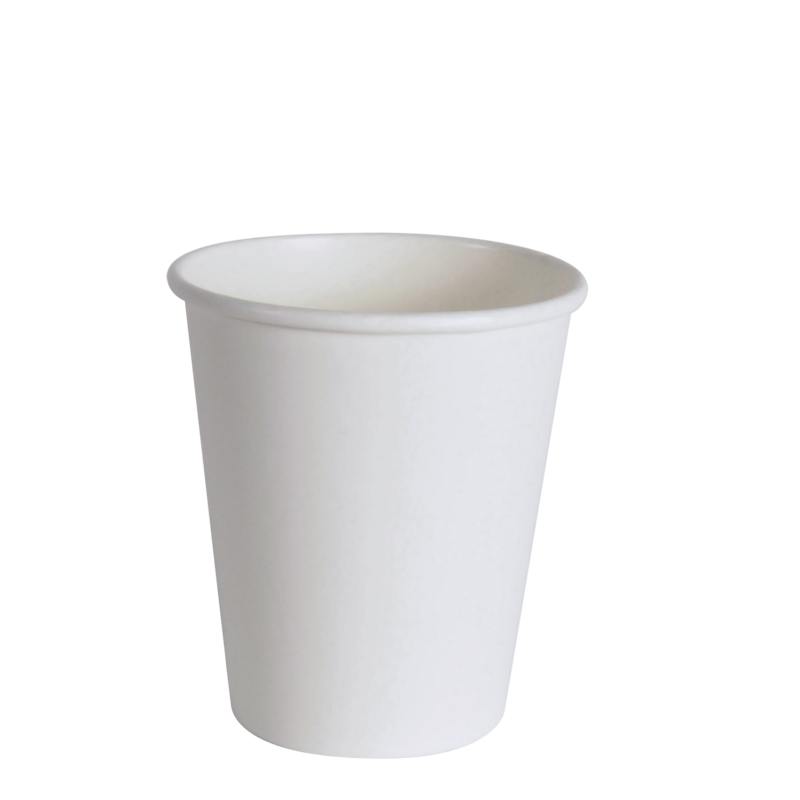 These cups are great solution for the environment. 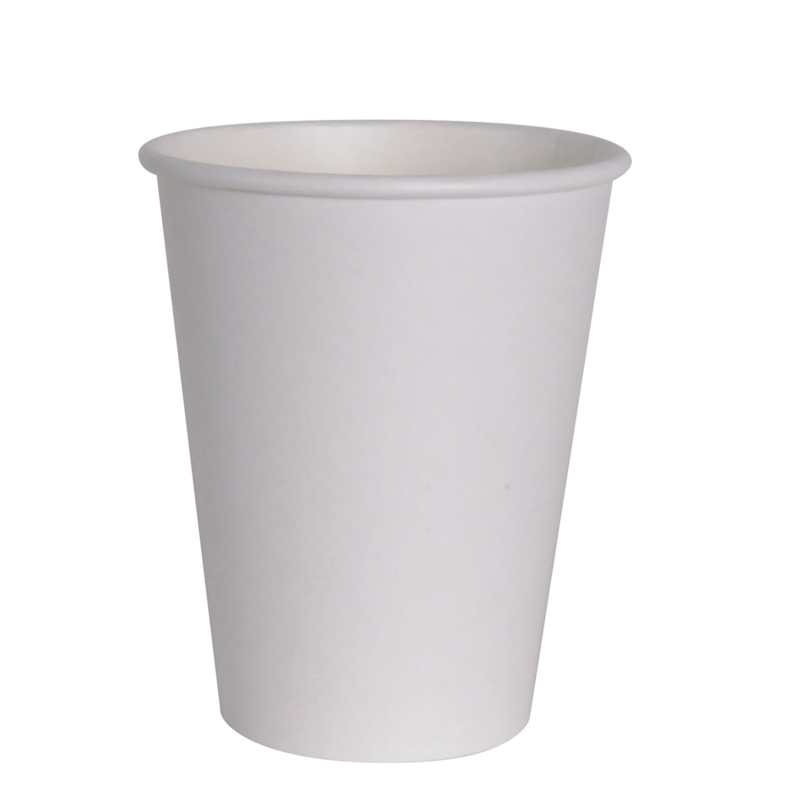 Our white cups are fully soak proof and good for hot beverages. 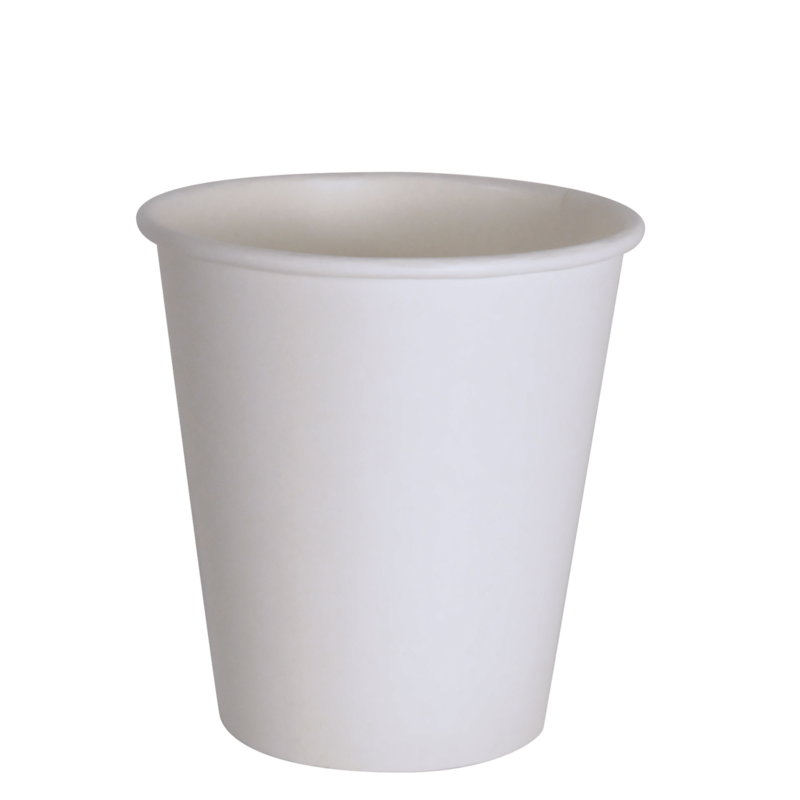 They are perfect alternative to hot cups that are lined with Polyethylene. 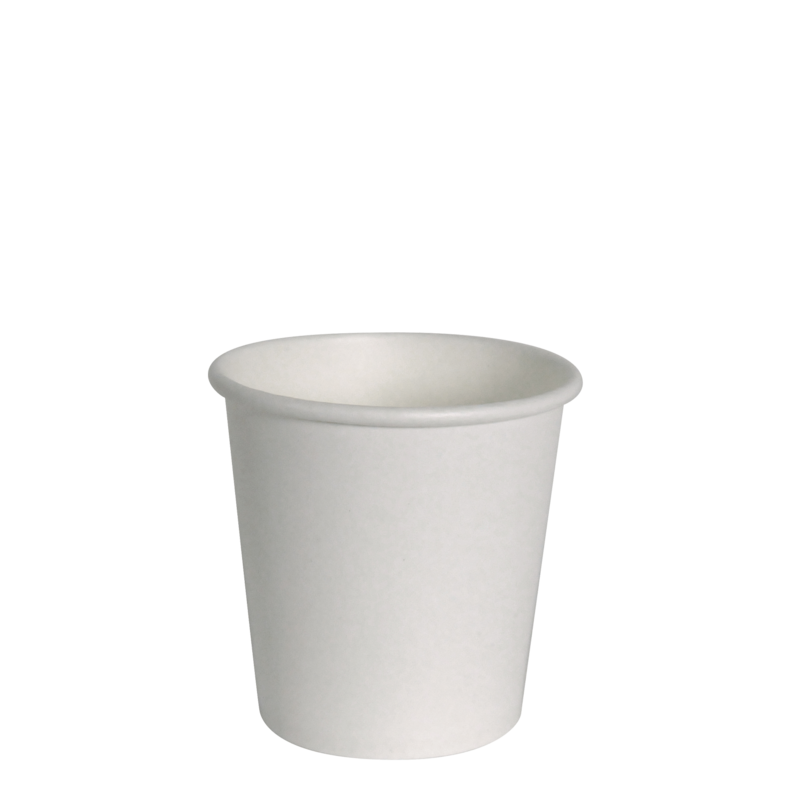 Our cups can be paired with either a dome sip lid, available in white or black, or a flat lid available in white or black. 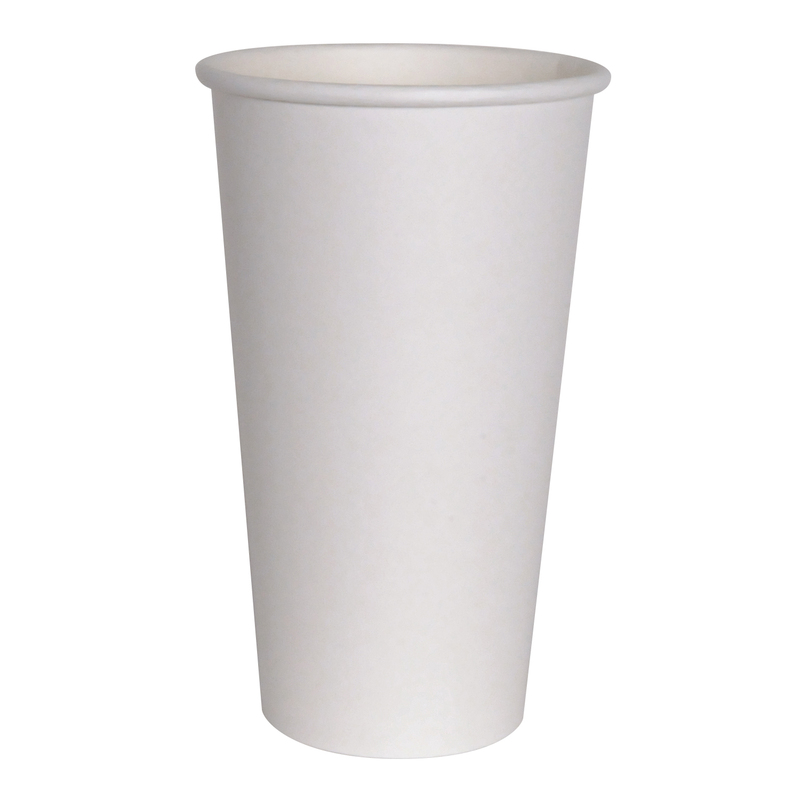 They lids are universal, as well – you can fit 10oz – 20oz cup sizes, all with just one lid.